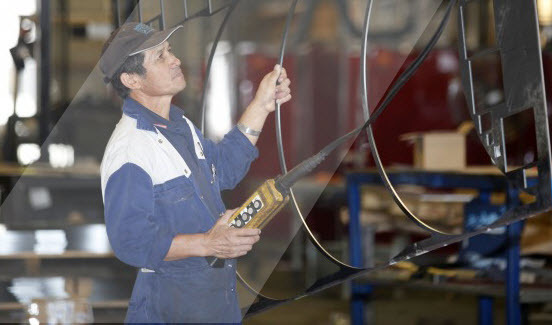 Our company began in 1986 as Aaron Welding. Seeing the potential and solutions provided by the new technology of laser cutting, our first laser cutter was purchased in 2004. 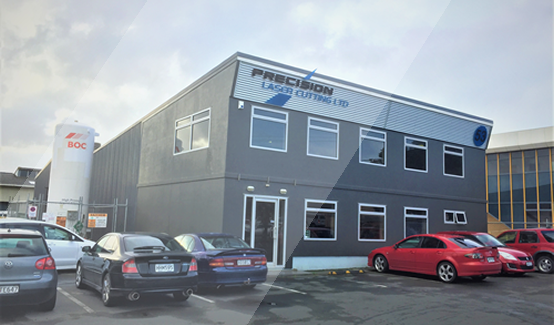 By 2006, our company changed its name to Precision Laser Cutting to reflect our ability to be innovative and responsive to our customers’ demands. Most of the business is now laser cutting, waterjet cutting, CNC profile cutting, folding, metal fabrication – we also have a bead blaster. Expertise – Our experience in both the manufacture and computer aided design can result in long term savings in both material and assembly time. Our staff have been in the business for many years, working on differing projects from across industries; working together to achieve your competitive advantage. 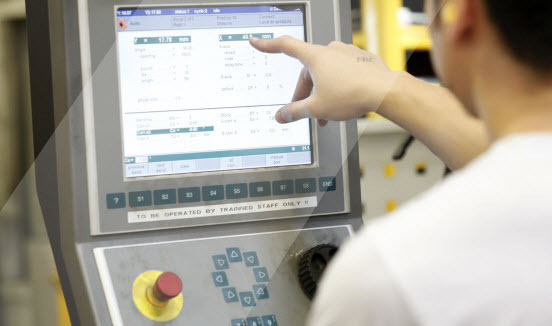 Efficiencies that benefit you – Precision Laser Cutting aim at maximising work flow and reducing the cost of consumables to pass on the savings to your business.